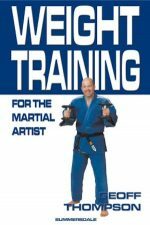 This is another great book by Sensei Yokota. 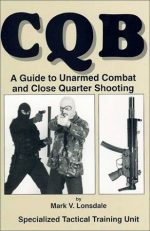 There is a wealth of information here, and I recommend it highly. 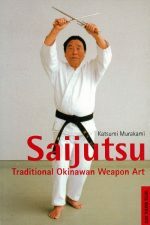 It is a valuable addition to my martial arts library, and after more than 50 years with Shotokan karate, I am still learning a great deal from Sensei Yokota's books. 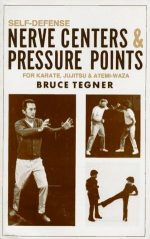 I reread them from time to time, and learn something new each time! 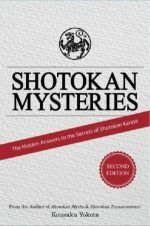 Along with Yokota Sensei's previous two works, "Shotokan Myths", and "Shotokan Mysteries", this book is a comprised, easy reading, which any true martial artist will find profoundly interesting. 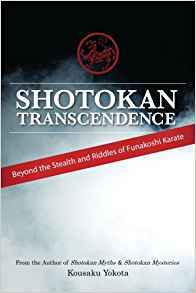 From history facts to very contemporary useful tips which will complement our training and maximize our own potential, I am proud to add "Shotokan Transcendence" to my personal library. Yokota Sensei's humbleness, inspire us to strive to improve ourselves, in the true meaning of Karate Do.